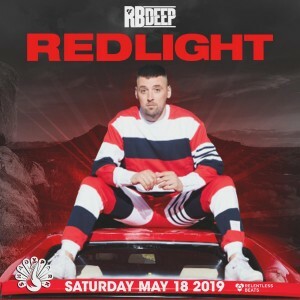 Relentless Beats presents Redlight on Saturday, May 18, 2019 at Shady Park in Tempe, AZ. This show is 21+. 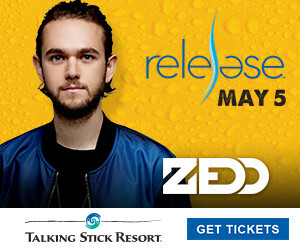 RSVP to the event on Facebook and buy tickets with the links above. For table reservation information, email vip@relentlessbeats.com. Join our text list by filling out the form below or texting RB VIP to 545454.